Rugby league fans are being asked to donate food at collection points being set up at Hull FC and Hull KR’s matches, as part of a Teaming up for Families initiative. Use of the Hull Food Bank has risen every year since it began in 2011, and in 2017/18 it gave out 5,096 parcels. 1,200 of these parcels went to children. The increased demand for the food bank reflects the national trend, however in Hull stocks have been severely depleted and so rugby league fans are being asked to help out in this small way. Hull Kingston Rovers, Hull FC and Hull Clinical Commissioning Group and works with organisations across the city to use rugby league to engage people in positive health and well being activities. “This is an initiative we are really proud to play our part in and one that can make a notable difference to people in our community. “There are a number of areas in our city, including some very close to our home at the KCOM Stadium, that are still some of the most deprived in the UK. This project is supported by Hull City Council which is asking people attending two matches to take part in a small act of kindness which will mean so much to families and children here in Hull. 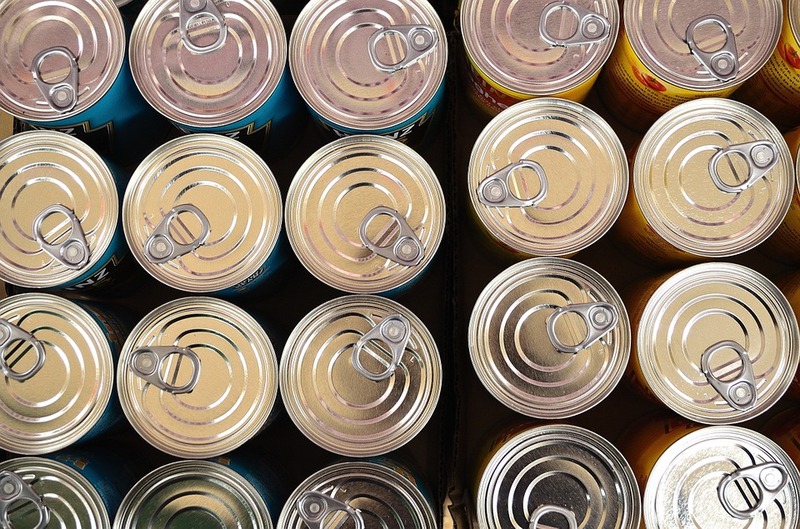 Anyone attending the Hull KR game on Thursday 4 April or the Hull FC v Hull KR Derby game on Friday 19 April can bring along non-perishable food to the collection points being set up specifically for these matches. Whichever club you support, this is a great initiative seeing fans teaming up for the health of our residents. On Thursday 4 April Hull Kingston Rovers will play Leeds Rhinos at Craven Park for a 7.45pm kick-off. There will be two collection points at Craven Park – at the two fan hubs inside the stadium. On Friday 19 April Hull FC will take on Hull KR in a Derby match at the KCOM Stadium. The collection point at the KCOM will be the Dugout Bar. Food and groceries collected will be distributed to food banks providing emergency supplies for families in the city, as well as to primary schools for children in receipt of free school meals.